Get In the Spirit! Look sharp while showing off your school spirit with our expanded selection of apparel! Click over to the Lands' End School Uniforms Shop and choose from a wide selection of shirts, pants, activewear, and outerwear. 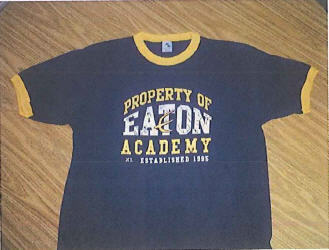 Most items can be embroidered with the distinctive Eaton Academy Crest for a small additional fee. We still offer our traditional and ever-popular screen-printed apparel — T-shirts, sweatshirts, shorts. Look through our Eaton Academy Screen-Printed Apparel and Order Form PDF catalog and pick out your favorites — in both Youth and Adult sizes. 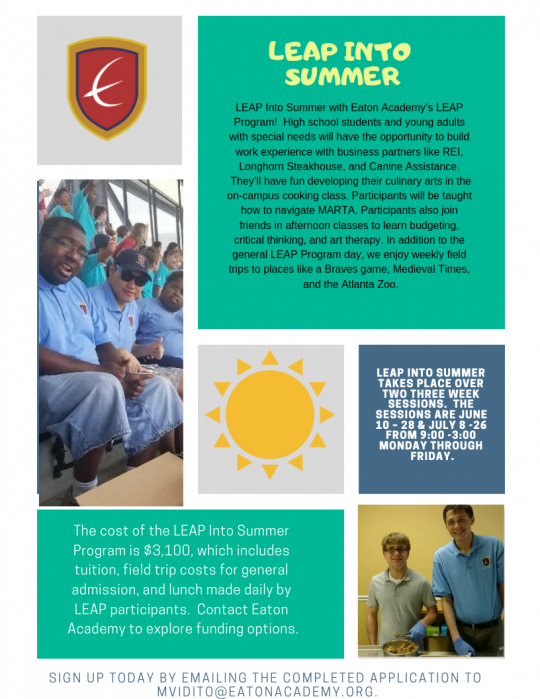 Print and fill out the enclosed order form, and bring it to school along with a check made out to Eaton Academy. It’s that simple.